Published by Georgi Michokov in Popular. 8 mins to read. But let’s first explain what brand identity, branding and a brand are in more definite terms. Because they are often used interchangeably despite not meaning the same thing. Then we will talk about the ‘brand differentiator’, which is another completely different thing. The brand is how the world perceives a certain company or business. 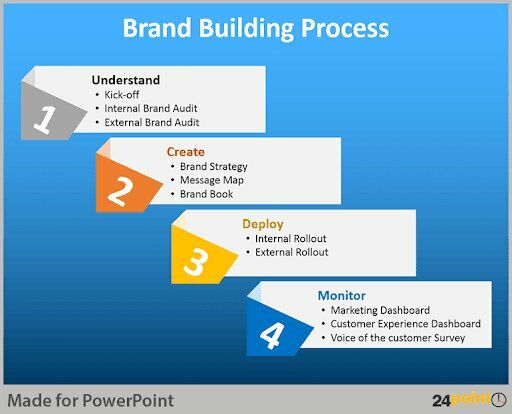 Branding is a process that includes marketing, innovations, and hard work to reach the final phase which is becoming a Brand and brand recognition. Brand identity is what the company or business uses to portray its image to their customers and to the world. The differences seem obvious now, huh? A brand differentiator is what makes one company or business stand out among others. It’s the one feature or aspect of the company as a whole that makes it recognizable to the people. What makes a company unique. And it can be a lot of things. The digitally native brands that we know today all have different types of brand differentiators. Entrepreneurship, innovation and hard work will lead you to your brand differentiator. Find that one thing that makes you unique in the e-commerce world. Some people started with a unique idea and grew from then on. One such example is Universal Standard. The entire business was created and built around the idea to make something that wasn‘t made yet. They were the lucky ones who thought of the idea and created a product that helped a lot of people who didn‘t have a lot of options to choose from. Their differentiator was and is their large size stylish clothes that once were nowhere to be seen. Now there are many other businesses who offer similar products, but Universal Standard is a BRAND. Primary is a well-known children’s clothing brand. The unique selling point and their differentiator is the fact that they sell cute baby and children clothes that are high-quality and everything is under $25. They also offer free delivery for purchases over $50. This is a heaven for mothers with kids who are sick and tired of having to pay $50 for a simple clean white shirt for their 3-year-old. 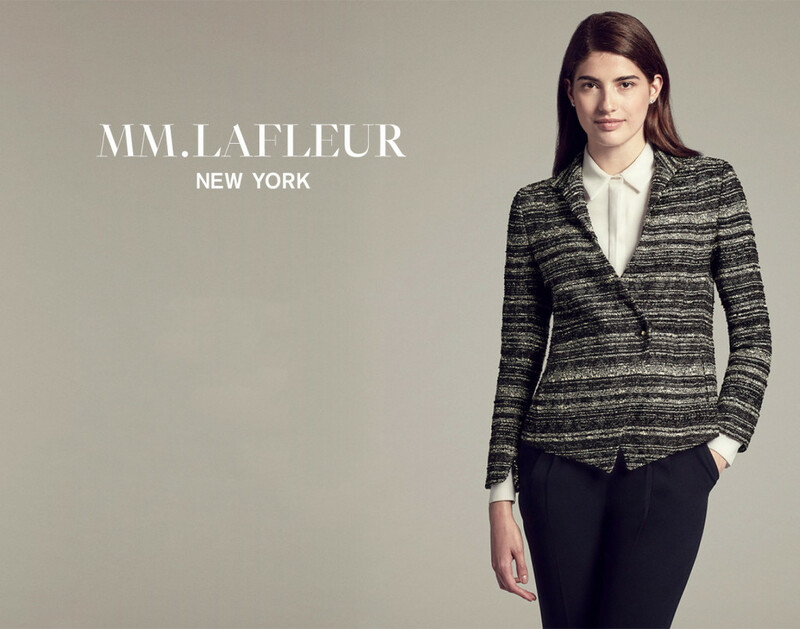 The creators of MM.LaFleur, business women who were fed up with having to wear basically the same clothes every day at work, found a way to improve their own work lives and the lives of other business women. Now they are a brand associated with classy, comfortable and stylish work wear for women. They offer women to get their measurements taken, pick up the clothes they like and they are delivered to them. Great idea and great execution. BOMB cosmetics offer not only a unique product but also they advertise the process of how they make it. Handmade and natural is not something unique or new, but they create unique looking products for them. They have specifically said on their website that they do not test products on animals. They create their own soaps that look nothing like what you see in stores. 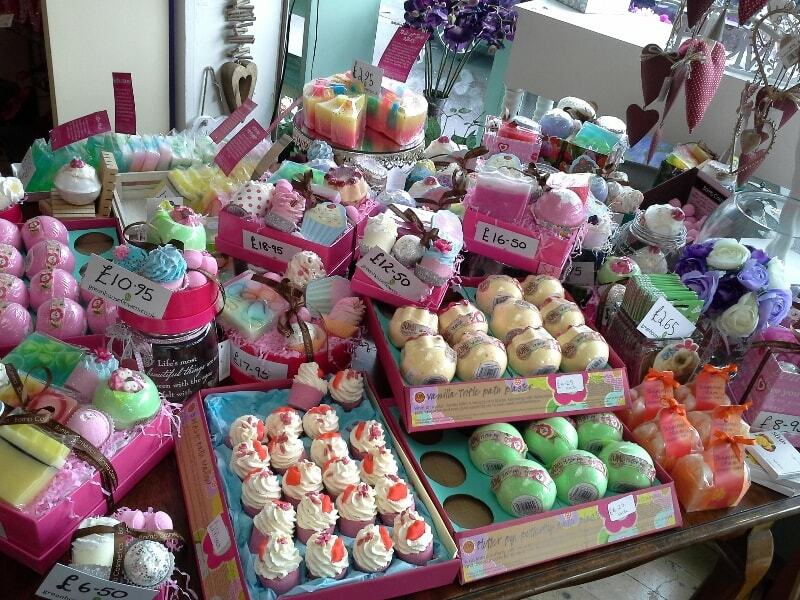 Bath bombs in unbelievable shapes. The aesthetics are their unique selling point. And they keep surprising their customers with pretty and effective products. 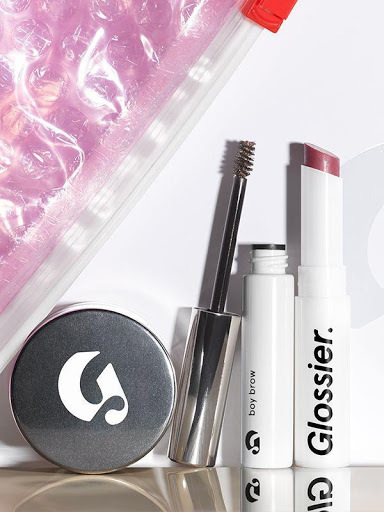 Glossier advertise their own makeup products. Their idea was to give women a new beauty product that helped them enhance their own individual features. After interviewing hundreds of regular women, they had the research they needed. Directly from the consumers. They made the product that people said they need. They are a trend-setter in the world of makeup. For women who are sick and tired of seeing the perfect models in magazines and experts telling them how they should look. Glossier did the opposite and won a ton of devoted followers and consumers. 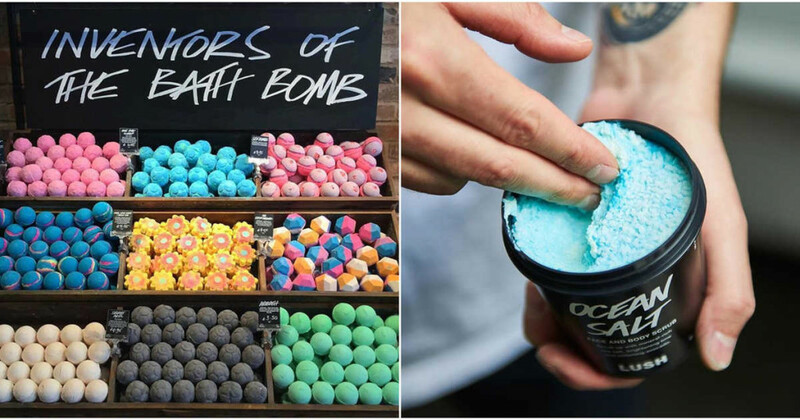 Lush is another makeup company that has branded itself well over time. They are proud to present their organic products which are also their own creations. They invent their own scents and products with natural products. With their quality products, interesting shapes and scents, and affordable prices, they have created a name for themselves and now they have thousands of customers who eagerly expect every new product from the company. 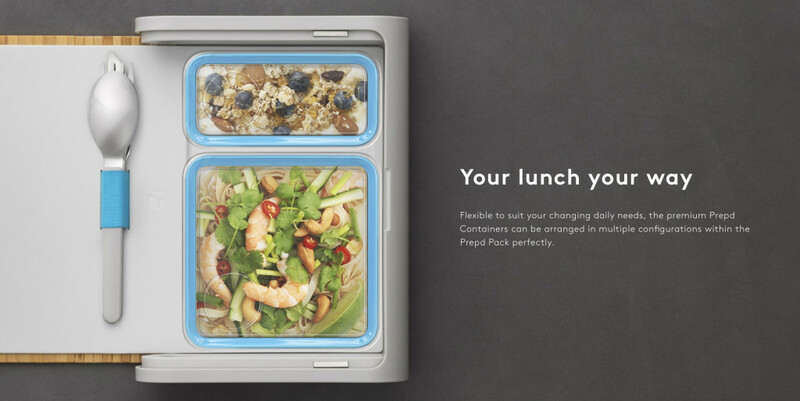 Prepd is a company that has managed to transform your lunch time into something enjoyable, healthy and practical. They are offering a special lunch box with containers and a set of utensils with a stylish and sensible design. What is more, they have an app to help consumers plan their meals accordingly. The app includes healthy recipes and quantities that fit ideally into the lunch box. They offer accessories and free shipping on the products. They want to put an end to eating bad lunch in a hurry. They are helping you change the way you eat your food in more than one way. Their lenses have UV protection and are made from a hydrogel material. They offer subscriptions and packages, and can even help you get an eye exam. What is more, they are even advertising their packaging because it is recyclable. This is probably the biggest key to making it big as an e-commerce business. Think about the enormous brands that you know. That everyone knows. What are they famous for? What is their product? When did they create their products? The answer to the last question, for more brands, is – when there wasn’t a similar product on the market. And that’s it. Releasing a new product that has not been seen yet, or a variation of an existing product that no one has yet tried most certainly guarantees you success. If your idea is good, of course. There have been people trying to fix and improve existing products and have failed miserably. But if you are innovative and find a way to really help people in a new way… you will be on the right track. Take for example Sträva Craft Coffee. They are offering a completely new and unique type of coffee. A new experience for a large auditory of people. 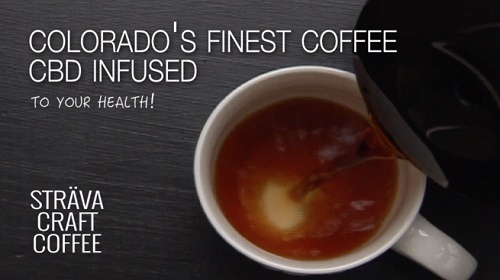 They are offering you to enjoy a new type of coffee – a CBD infused coffee. They make coffee with CBD hemp oil which is rich in Vitamins B and D, Omega 3 and 6 fatty acids, and amino acids. They are beneficial to your body without any side effects. It is a different type of coffee that offers a brand new experience for coffee lovers. They are offering new product and they are often talked about. All Birds have had the innovative idea to make comfortable, simple shoes for everyone, out of renewable materials. They use wool from merino sheep (which are a special kind of sheep, known for their fine and soft wool). They also use recyclable materials such as cardboard, castor bean oil and recycled plastic bottles. They offer a variety of sizes for women, men and kids, all in simple designs without extravagant logos or pictures. They take pride in the comfortableness of their shoes and offer people one month trial period for the shoes. 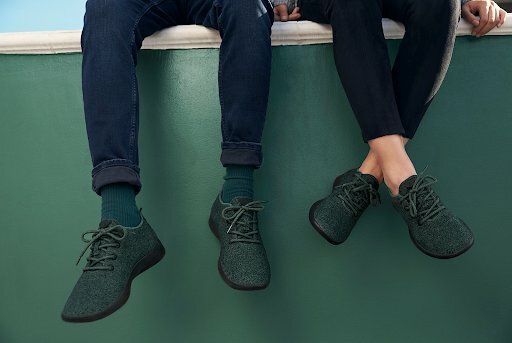 This innovation in footwear offers people an affordable option for comfortable shoes made out of sustainable resources. The two terms are often confused and used as synonyms but that’s incorrect. Marketing consists of tactics for advertising a certain product. Branding includes marketing efforts, the product, and the hard work that goes into the company. The result must be having your product associated with your brand. Building a brand doesn’t happen overnight. It takes a lot of time, hard work and sleepless nights. Direct-to-consumer brands have to identify their ideal target customers. Create personas and do all the research necessary to get the insights of that persona. So that then you can offer and provide what they need. Consider who you want to help. What you are good at? What is your passion? Think of what makes you unique and find a way to make that uniqueness reflect your business. Keep those simple questions in mind and you can’t go wrong. Need insight into your products’ performance?